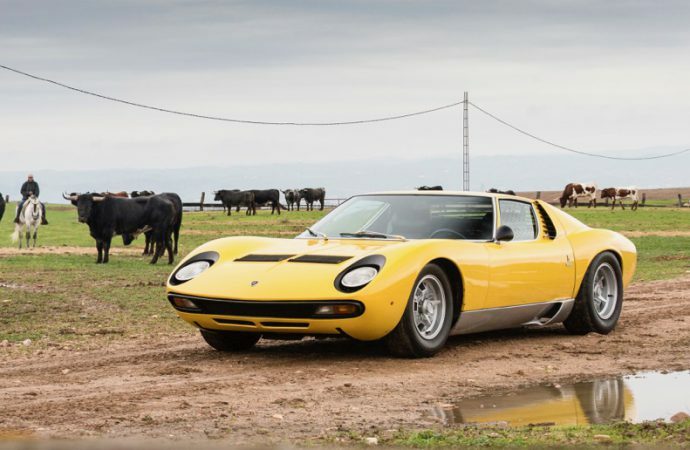 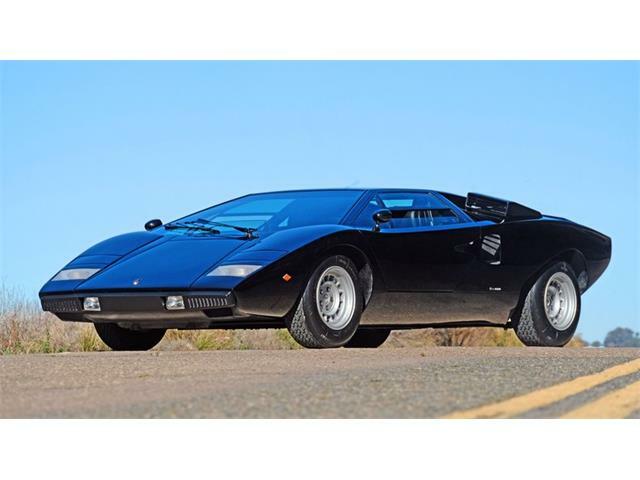 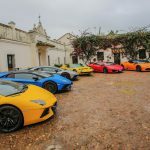 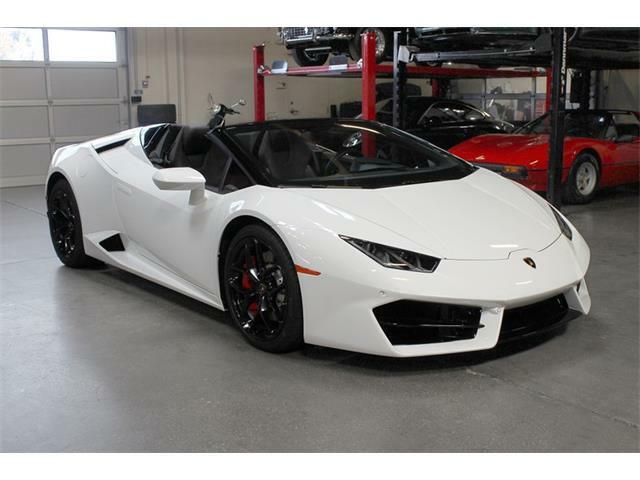 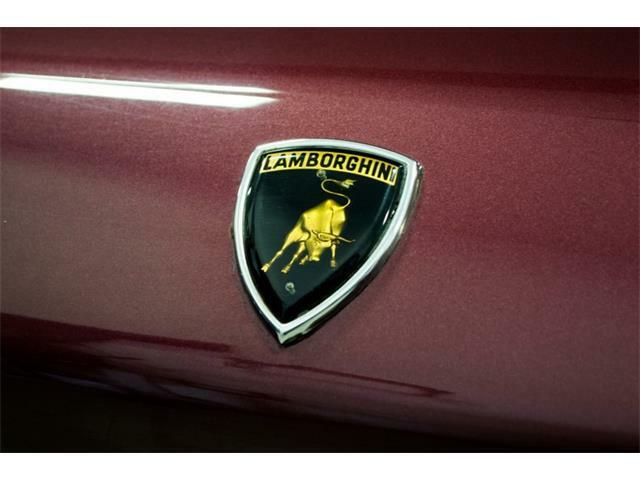 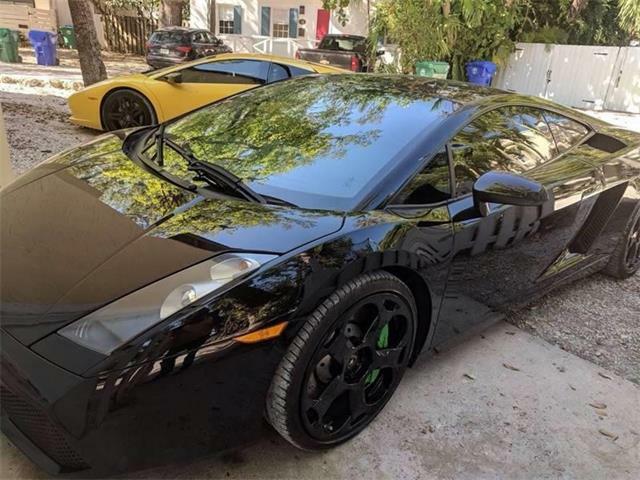 Automobili Lamborghini’s year-long 50th anniversary celebration of its Miura model concluded this month with “Back to the Name,” a visit to the bull-breeding farm in Spain that lent its name to a vehicle that established a new standard for sports cars. 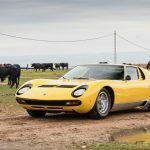 A Miura SV from the Lamborghini museum at Sant’Agata Bolognese, accompanied by a contingent of Huracans and Aventadors, traveled about 400 miles from Madrid to the Miura family’s farm in Lora del Rio in Andalusia. 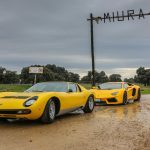 Founded some 175 years ago, the Miura breeding farm is one of the oldest and most highly respected “ganaderias” in Spain, run today by Eduardo and Antonio Miura, sons of Don Eduardo Miura, who greeted Ferruccio Lamborghini back in 1966 when the iconic sports car that bears the farm name was unveiled. 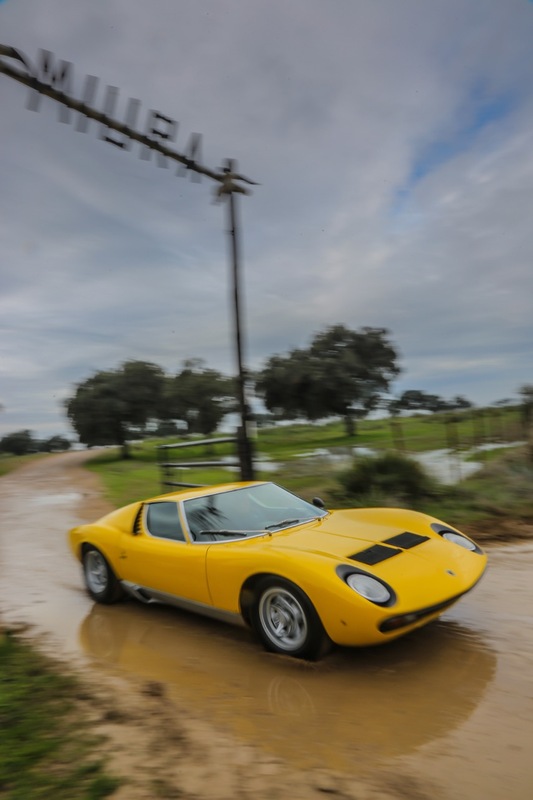 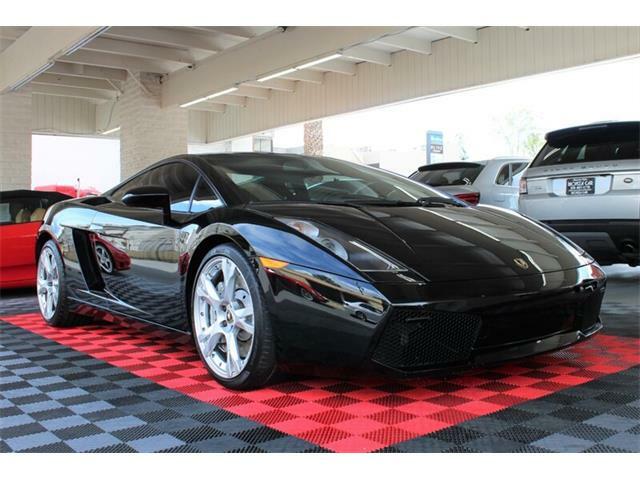 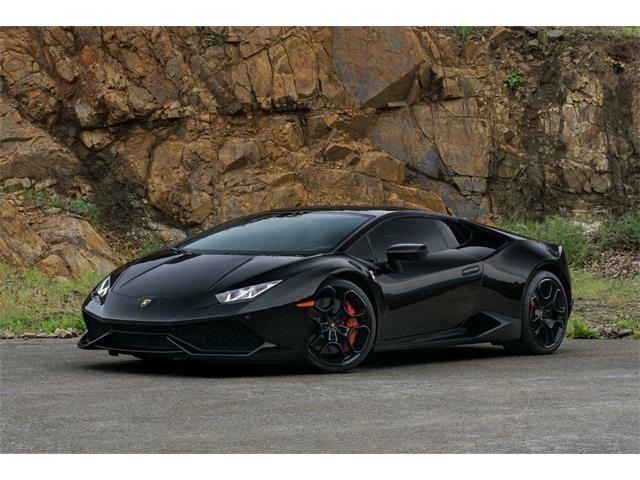 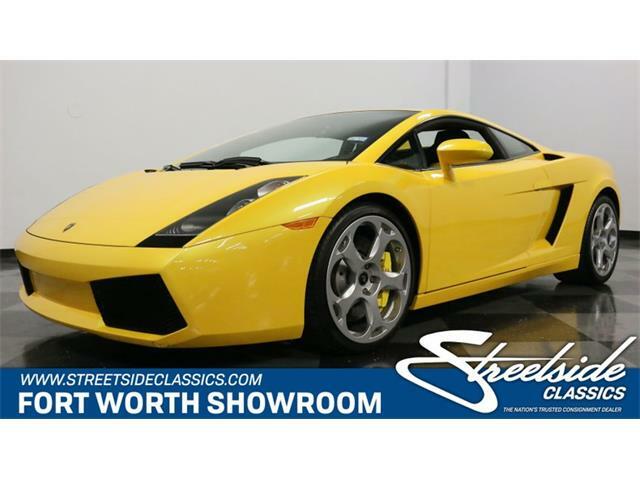 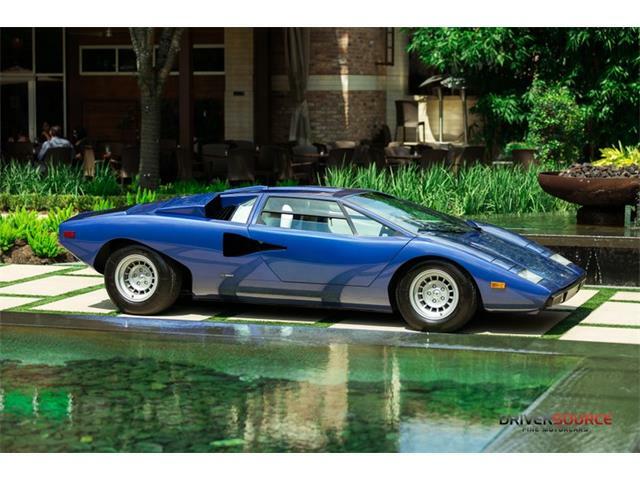 “It was a fitting conclusion to the important anniversary celebrations: events scheduled throughout the year included top international Concours d’Elegance (such as Amelia Island, Villa d’Este and Goodwood) and an Italian tour held in June with 20 Miuras coming from all over the world to take part,” the automaker said in its news release.